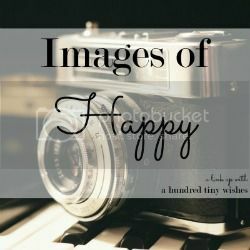 Today is the second volume of my Images of Happy link up! Last time, I had a couple of other people join me, and I was super happy about it. Because, let's be real, I really didn't think anyone was going to join. 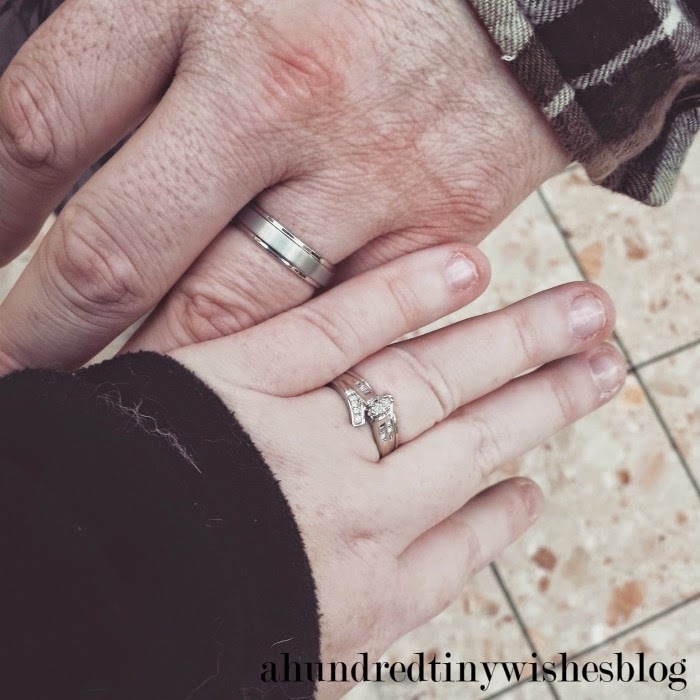 After 5.5 years, the hubby finally has AND wears a wedding band! 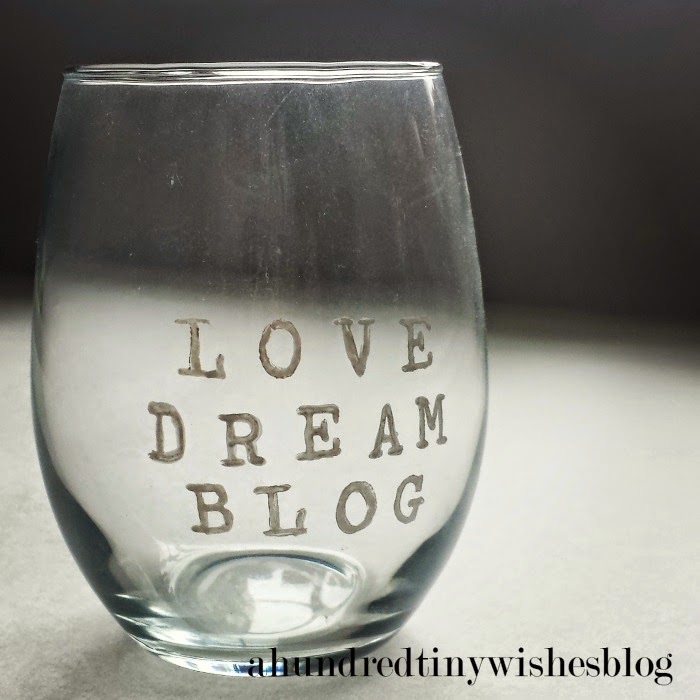 My best selling glass has been & will always be my love, dream, blog wine glass from the Etsy Shop. 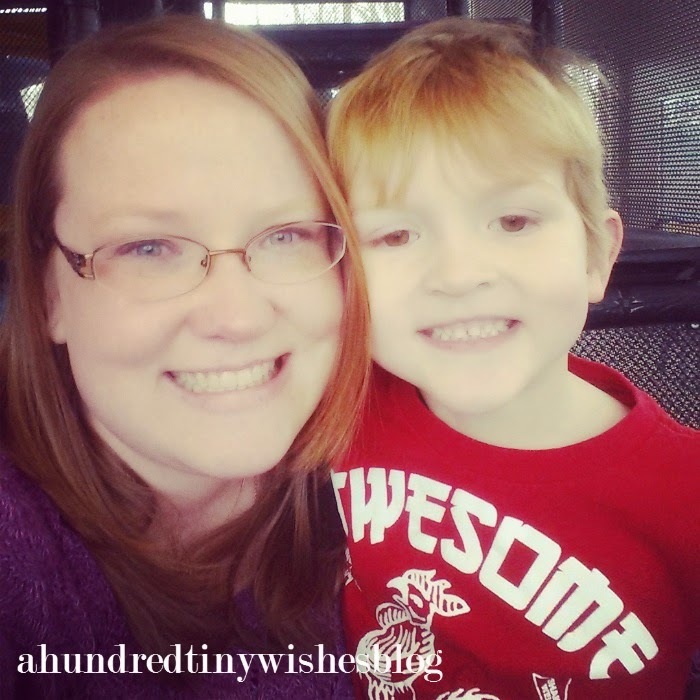 I thank blogging and the fact that wine and blogging go hand and hand for this! 5 // Come back every third Tuesday (Tentatively the dates for the linky with be March 17 [I know it's St. Patty's Day], April 21, and May 19) and share your Images of Happy. your snail mail always makes my day! I loved the valentine's card and it got to me ON Valentine's!!! EEK! :) hehehe. loving these happy pictures! so fun! 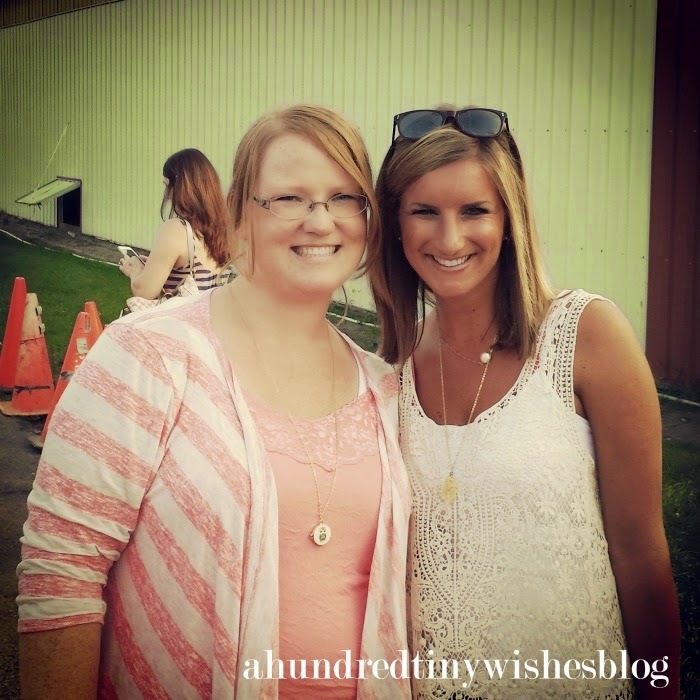 How fun you got to meet another blogger! I realllly want to do that :) Thanks for hosting! So cool that you've met Erin! We need to set up a Chicago area blogger meet up. I know like 4 of us in the region! That made me smile! 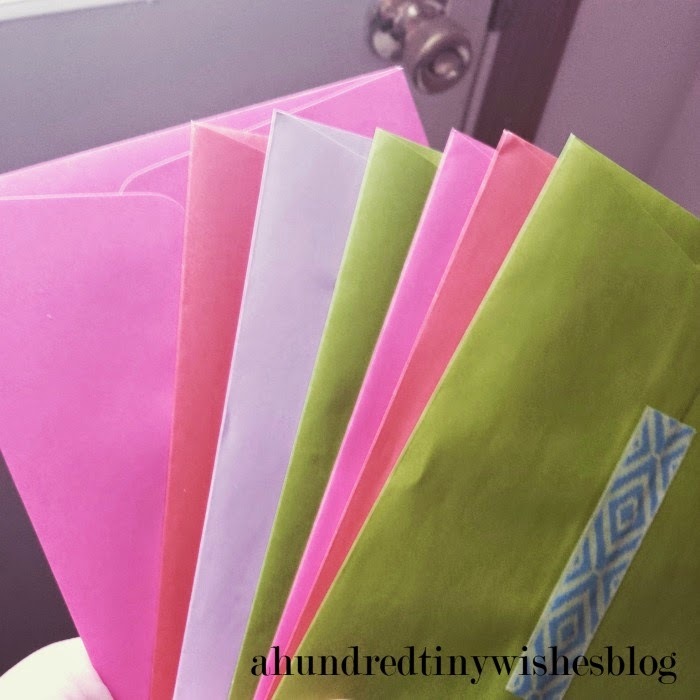 I love sending surprise snail mail! I'm so happy you loved it! Love the pictures! I really like your rings too...yours is pretty and I love that his is a little different from the usual plain band. I really love that glass! Very cool.